ROSTOV-ON-DON, November 29. /TASS/. 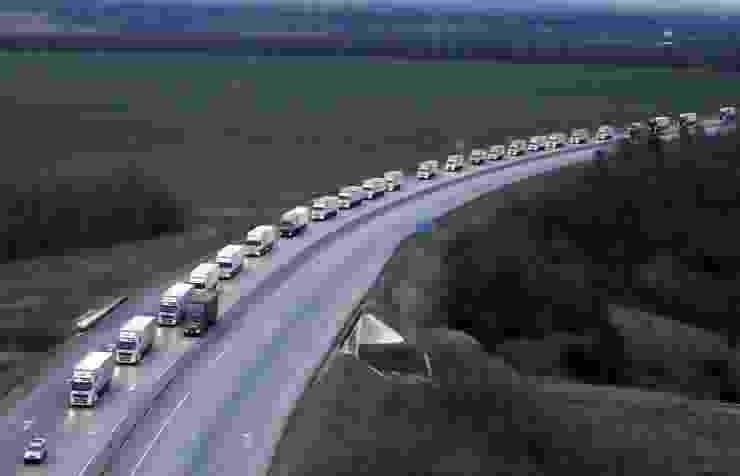 Russia’s Ministry of Emergency Situations has formed up in the Rostov region a convoy of trucks loaded with humanitarian aid for Ukraine’s Donbass, the ministry’s representative Oleg Voronov told TASS on Saturday. “The convoy is ready to go. 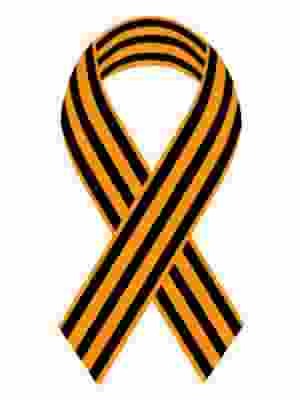 It unites over 100 trucks, which will deliver to Donbass over 1,200 tonnes of humanitarian aid,” he said. Food products and construction materials make most of the cargo, he added. The ministry formed the cargo according to requests from authorities of Donetsk and Luhansk. The media could see the cargo in the trucks on Saturday. Reporters were free to pick a truck to see it carries only the declared cargo.